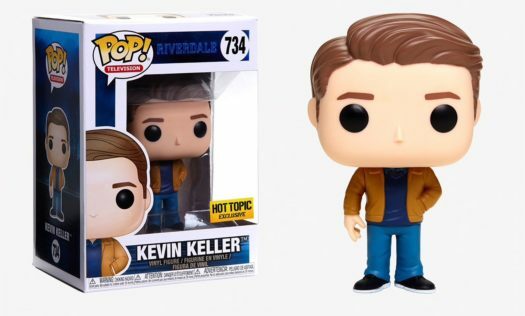 New Hot Topic Exclusive Riverdale Kevin Keller Pop! 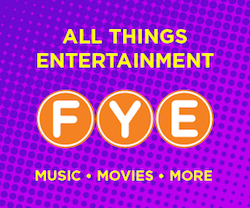 Vinyl by Funko Now Available Online! 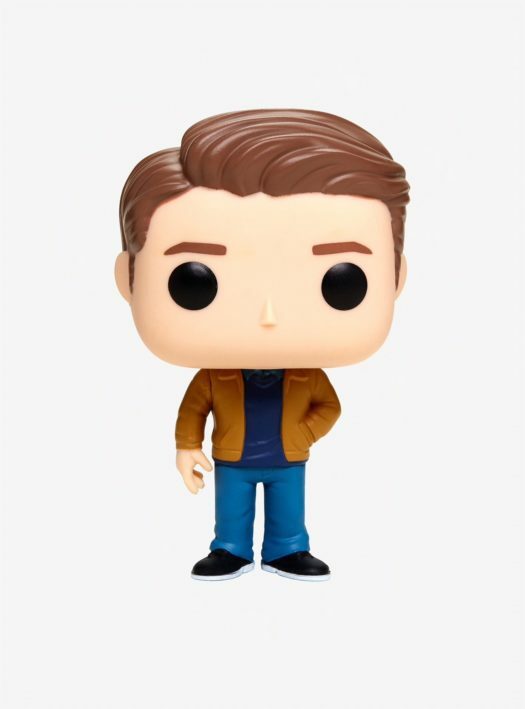 The new Hot Topic Exclusive Riverdale Kevin Keller Pop! Vinyl is now available online. The new Pop retails for $12.50 each and can be ordered through the link below. Previous articleNew Marvel Movie Moments Thor vs Thanos Pop! Vinyl Set and Gauntlet Dome Coming Soon! Next articleNew Funko Shop Exclusive Mumm-Ra FunkO’s Cereal to be released Today!